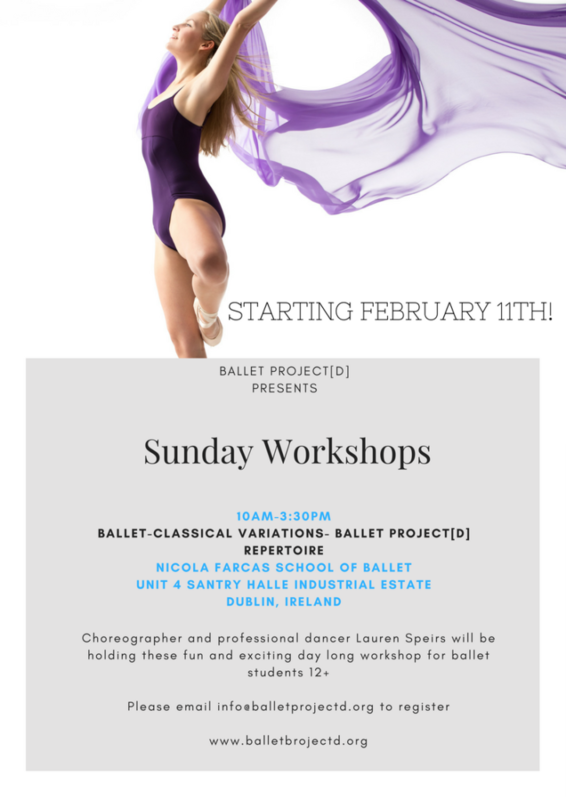 Join us Sunday, February 18 at the Nicola Farcas School of Ballet in Dublin for a Sunday ballet workshop. Ballet class focused on healthy alignment and technique, as well as musicality. Point class to strengthen and articulate the dancers work en pointe. Repertoire to improve your skills in classical variations - we will also learn from Ms. Speirs' own choreography. Lauren's focus is always on healthy alignment, strong technique, and artistry. Her goal is to motivate all dancers to be the strongest dancer and best possible self. To register, please send an email to info@balletprojectd.org. More workshops may be added on future Sundays - please email us and let us know if you're interested in future Sundays! This past year's program took place from July 31 - August 4 at The Mill Theatre in Dundrum. Click here to read what our students had to say about their experience. 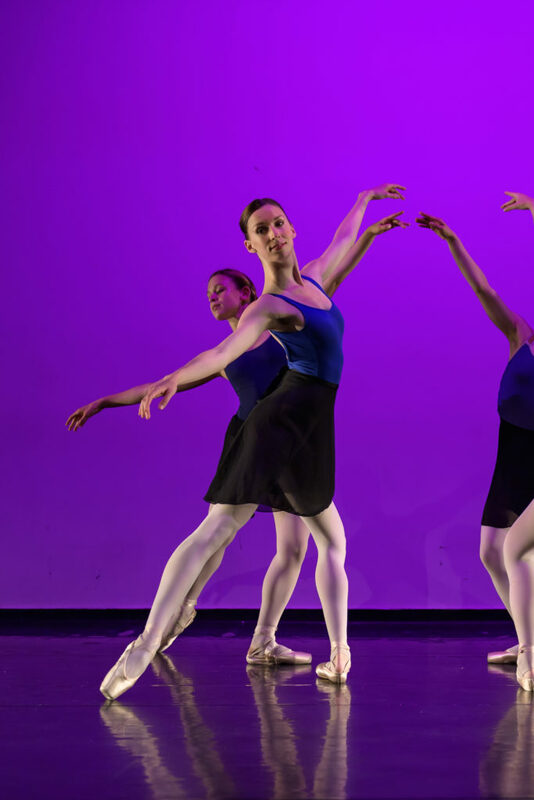 The students performed their own showcase at the end of the week, and received free admission to the performances by the company dancers on August 2 and 3. Spaces are very limited so act now to save your spot in this exciting and unique training program! If you're interested in future programs, please send an email to info@balletprojectd.org. We look forward to sharing our experience and knowledge with dance students in Dublin more in 2018!